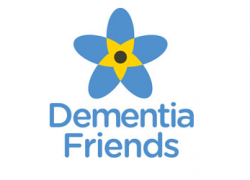 On Friday 23rd October, we welcomed Caroline from Dementia Friends back to our Portsmouth office to give a talk to more consultants about Dementia & Alzheimer's Disease. Great South Run, done… and won! 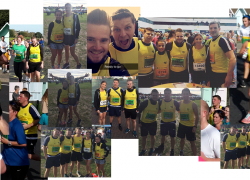 On Sunday 25th October our Compass Associates team took part in the Great South Run Business Challenge raising over £400 for Hampshire and Isle of Wight Air Ambulance. 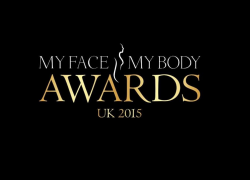 Compass Associates are proud to be sponsoring the Best Cosmetic Surgery Product or Device at the fourth MyFaceMyBody awards on 7th November at the InterContinental Hotel, London.